CHOICE WILLOW bespoke handcrafted bats carry on the ENGLISH bat making Tradition, of the willow being grown and then the bat made in this country. 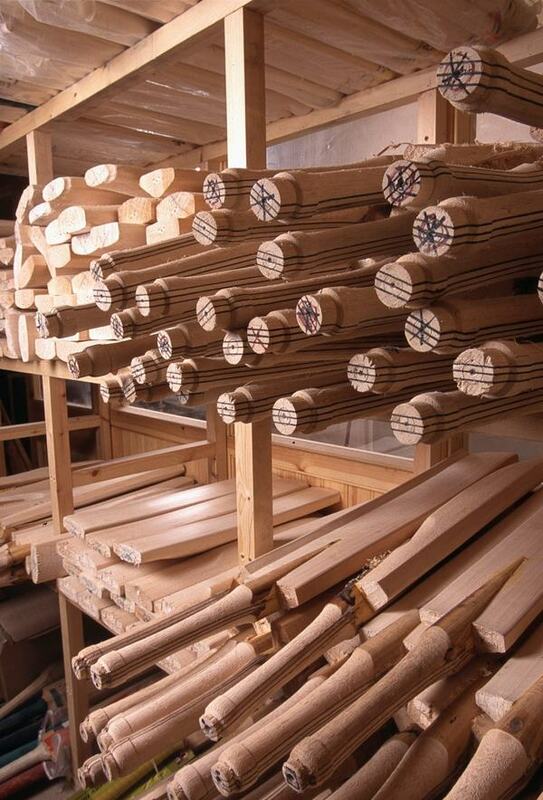 All Choice Willow handcrafted adult bats are from top quality Grade 1 English Willow. The willow is supplied by J S WRIGHT & sons, who have been supplying English willow to Bat makers around the world since 1894. In keeping with this tradition we use the same methods that have been passed on for decades. The wood is hand picked by GARY SANDFORD, our master batmaker. He then crafts and balances each piece of willow down to the quality product that we have designed for you. Apart from our normal designs we can also make a bespoke cricket bat to your personal specification. A cricket bat’s weight, balance and length should be made to match your height, build and your personal style of play. The sweet spot should be in the part of the bat that will assist you in your batting role. The handle length, size and shape can also be customised to suit you. Feel free to ask for any adjustments to be made however trivial they may seem. If you have an old favourite that is past its prime, send it to us or the photos and specs and we can make a perfect replica. See our current range of Choice Cricket Bats.